Set on a private island in the Okavango Delta, a UNESCO World Heritage Site, Belmond Eagle Island Lodge offers a more water-focused experience, with activities including motorboat safaris, barge cruises and mekoro (local canoe) safaris, as well as walking safaris and scenic helicopter safaris. The intimate lodge features only 12 tented rooms, all with private decks and plunge pools, whilst the restaurant encourages to share tales of the day’s adventures, before heading to the bar for magnificent views of the sunset. 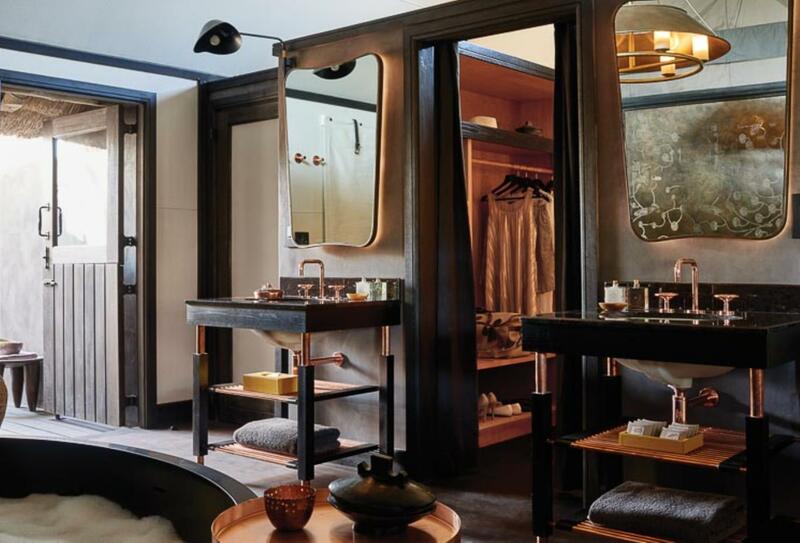 Each of the rooms features an en-suite bathroom with an outdoor shower overlooking the Delta, as well as a private deck and plunge pool. 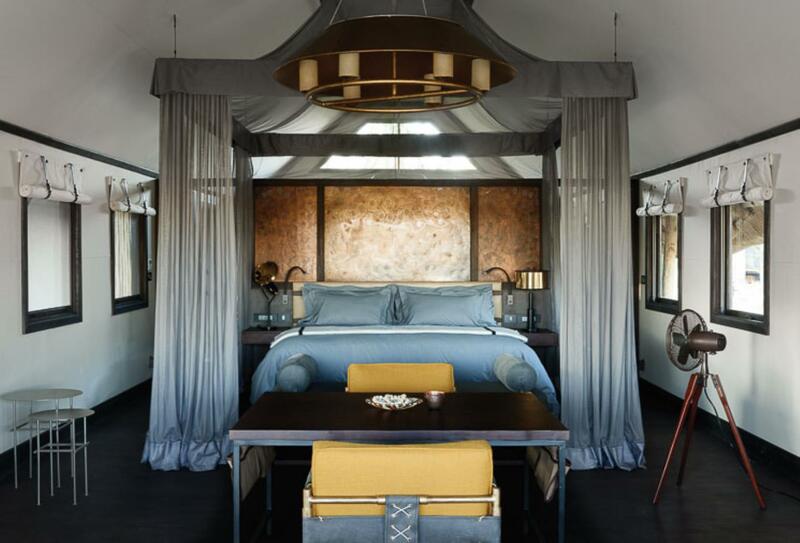 Belmond Eagle Island Lodge offers a more water-focused safari experience. 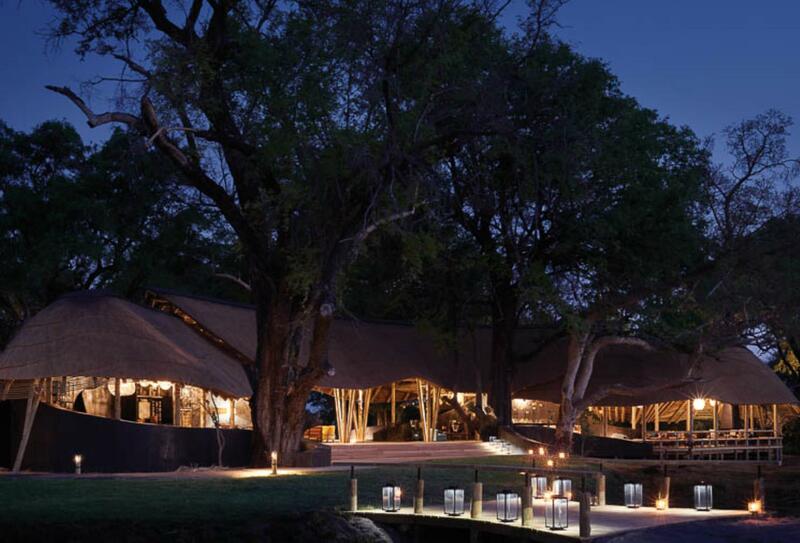 Local dishes are served in a communal setting at the atmospheric Boma, encouraging guests to share their safari experiences whilst admiring the African night sky. Enjoy light snacks and cool drinks during the day, returning for spectacular sunset views later on. Savour flavourful cuisine and fine wine from the comfort of your room’s deck. 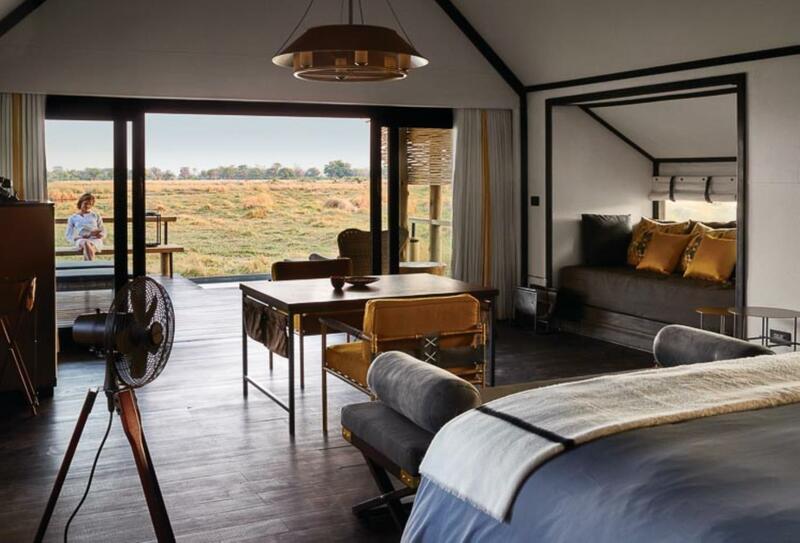 Belmond Eagle Island Lodge is located on a private island in Botswana’s Okavango Delta.